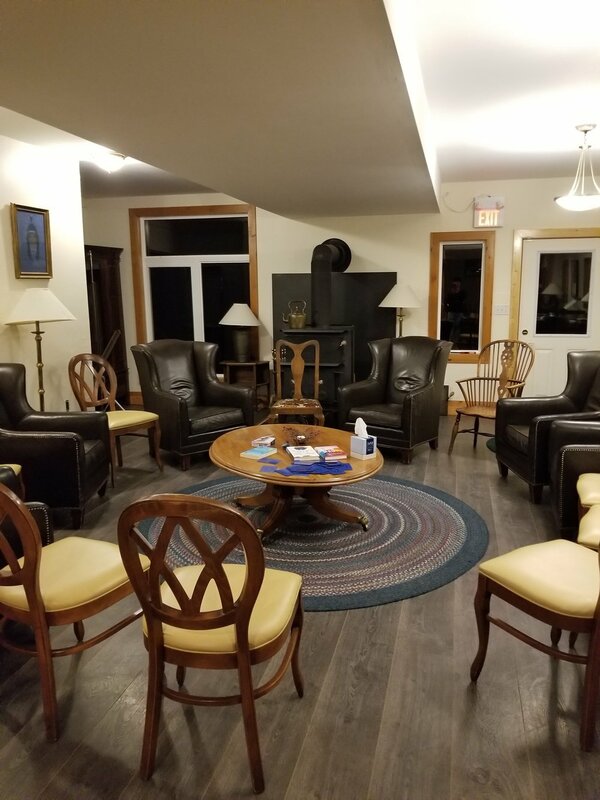 I hosted the first annual Restorative Nature Retreat in early May, and it was a huge success! 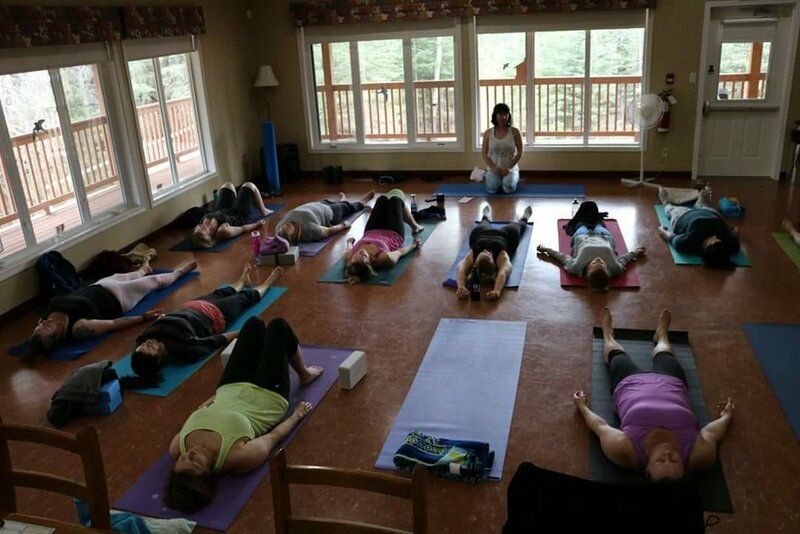 14 women (a sold out crowd) joined me for yoga, inspiration, time in nature, laughter, and friendship. 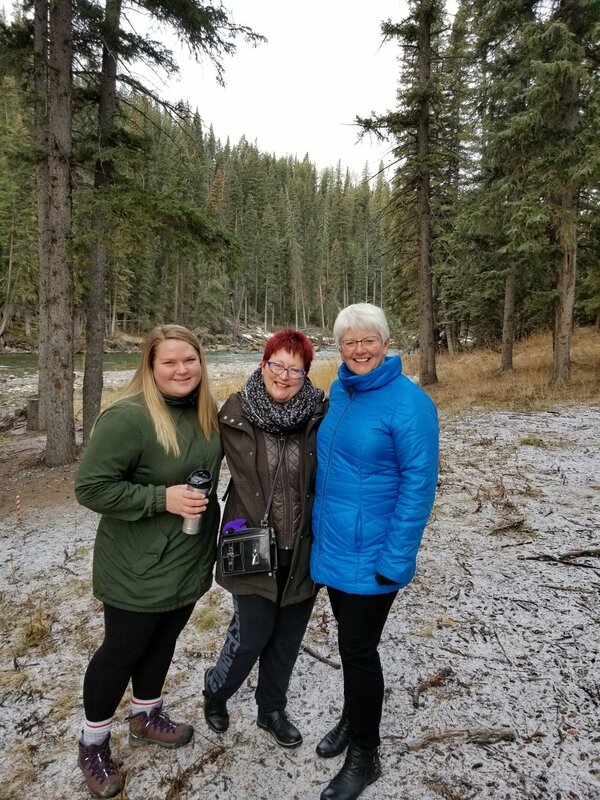 The venue offered a spot in the woods not far from Calgary with delicious meals, comfy chairs, and lots of outdoor space to soak in the natural surroundings. The weekend included a workshop on finding time in your life for creativity, and a vision board session where we dreamed about the future. 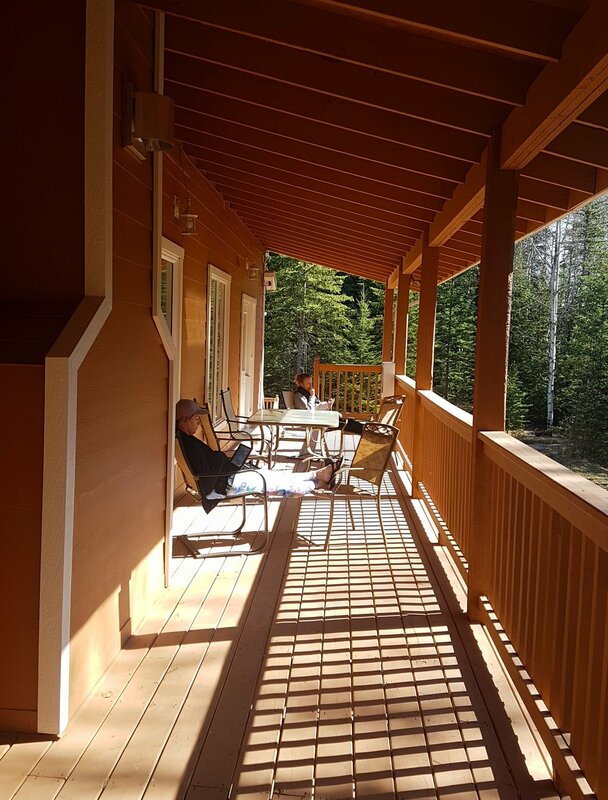 My next retreat is May 3-5, 2019. See all the details here. 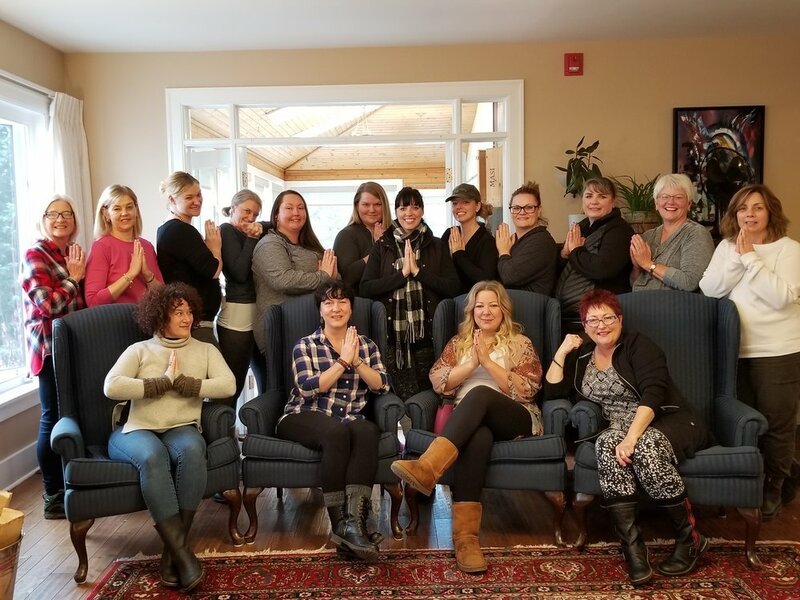 I hosted 14 women (a sold out crowd) at The Crossing at Ghost River for a magical weekend of reflection and renewal. The group connected through yoga, group workshops, creativity, laughter, and shared experiences. We were joined by Alison DuRussel who brought the gift of sound for each yoga class with the crystal singing bowls. 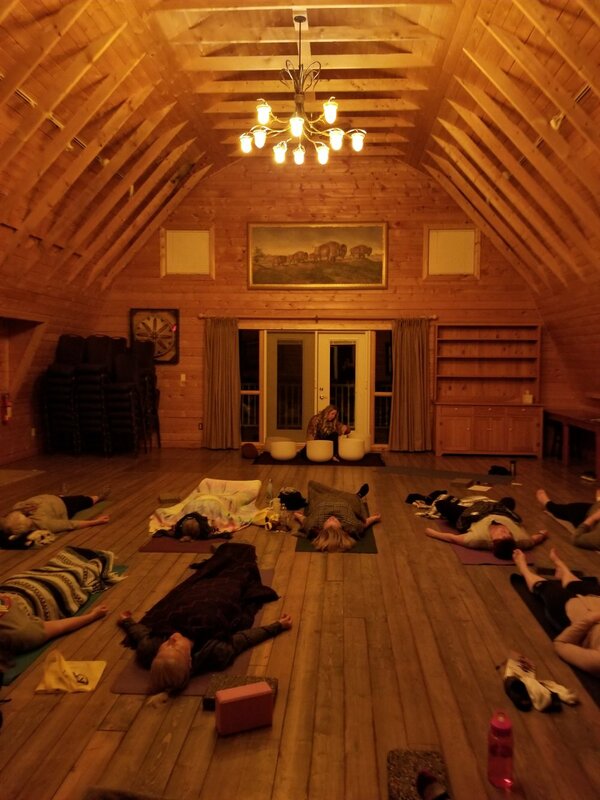 Alison also offered massage and reiki treatments, and led the group in a powerful releasing workshop including yoga nidra. The level of connection and compassion among this group of women was remarkable, given that most were strangers before the weekend began. The venue offered beautiful surroundings, luxurious accommodations and absolutely delicious food.